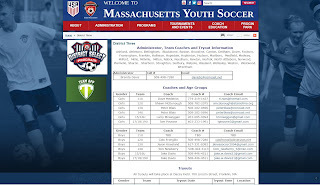 The District Select Program ("DSP") is run by Massachusetts Youth Soccer each summer. 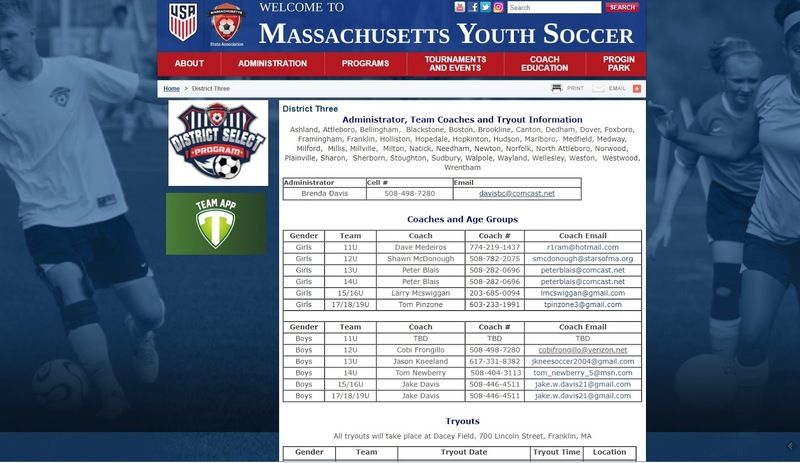 DSP provides players the opportunity to continue their development during the summer in a fun and competitive soccer environment. The DSP schedule runs weekends from 7/7 through 8/5.